What is a High Yield Ink Cartridge? 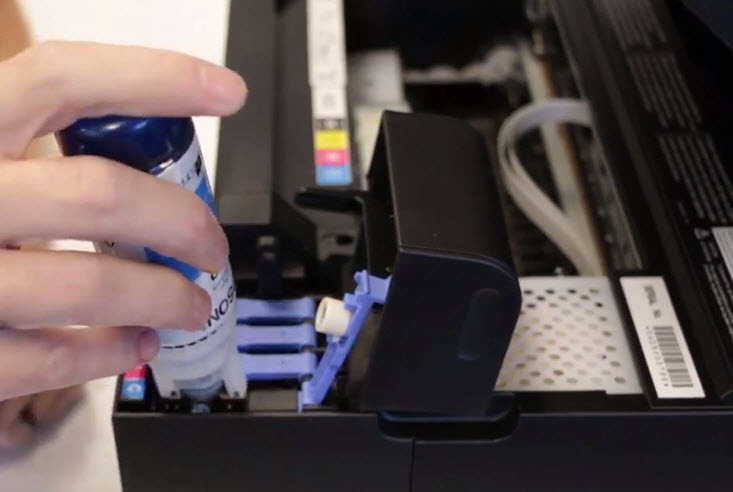 A high yield cartridge contains more ink or toner and can print out more pages than a standard cartridge. Page yield is a common printer term that refers to how many pages that cartridge can produce. Larger cartridges that contain more ink have a higher page yield–in short, high yield. What’s the difference between a high yield and standard yield cartridge? Cartridges are usually available in three different sizes: standard yield, high yield and, occasionally, extra high yield. The yield (also called page yield) corresponds to the number of pages you are expected to print with a given cartridge. Most high yield cartridges include an “XL” after the cartridge part number. Standard Yield Cartridge: A standard yield cartridge is the most common cartridge size on the market and usually prints a smaller number of pages compared to a high yield or extra high yield cartridge, and can be purchased at a cheaper price. If you don’t print often, standard cartridges are right for you. It wouldn’t make sense spending for the pricier larger version if you don’t really need that much ink. Ink dries up when not used for awhile so don’t spend money on something that might just go to waste. High Yield Cartridge: A high yield (also called high capacity) cartridge contains more ink or toner than a standard printer cartridge, prints more pages, and is more expensive than standard yield cartridges. However, if you normally print a lot, getting a high yield cartridge is cheaper in the long run. Extra High Yield Cartridge: Not all cartridges have an extra high yield option. An extra high yield cartridge contains even more ink and costs more than a high yield cartridge. This is more suitable in a document-heavy office setting. Installation: Higher yield cartridges fit in the same slot as standard size cartridges. Your printer should be compatible with all sizes of your printer’s cartridge. For instance, HP printers that use the HP 62 should also be able to use the HP 62XL. How you install higher yield cartridges is no different from how you install the standard cartridge. All sizes should click into place. 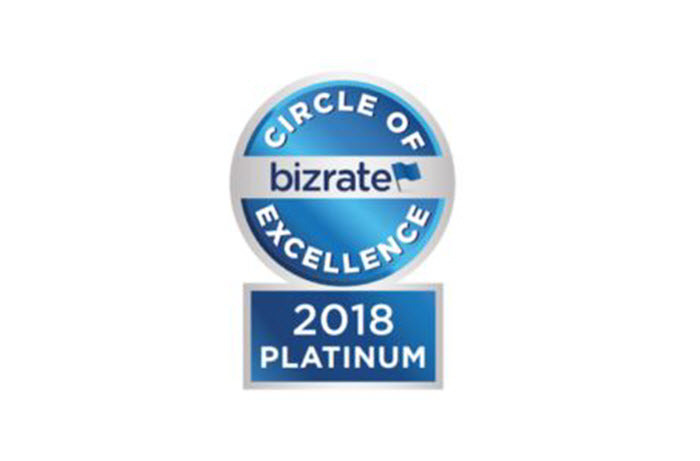 Check out our video below for a quick demonstration! How to tell a high yield cartridge from a standard cartridge? Because there is no standard naming convention for high yield cartridges, there are some variations on how printer manufacturers name their cartridges. Let’s take a look at a few popular brands to illustrate. So if you need the largest size of the HP 902, you should get the HP 906XL. HP ink cartridges usually only come in standard and high yield sizes with the high yield version having “XL” appended to the cartridge name. More examples are the HP 12a and HP 12x, and the HP 80a and HP 80x. The extra high yield cartridge size isn’t available for all cartridges. HP cartridges commonly only come in standard and high yield sizes. Printers that use the Canon PGI-250 can also accommodate the Canon PGI-250XL and the 255XXL. Laser Cartridges: Canon doesn’t have the higher yield option for most of its toner cartridges but the ones that do have an “H” appended at the end of the cartridge name. A few examples of popular Canon toner cartridges without a high yield size are the Canon 128 and Canon 118. Below is a table that illustrates how Canon names its high yield toner cartridges. Brother toner cartridges have different names for each cartridge size so it is best to watch out for that. The TN820/TN850/TN880 cartridge lineup is a great example of how Brother names their different size cartridges. 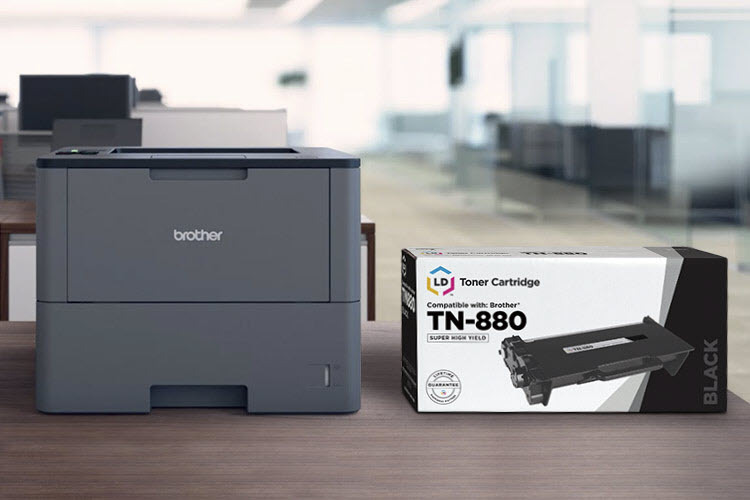 Printers that are compatible with the Brother TN820 cartridge are also compatible with the TN850 and TN880 cartridges. Epson inkjet cartridge sizes follow the same format as HP inkjet cartridges with XL indicating a high yield cartridge and XXL for extra high yield cartridges. Extra high yield Epson cartridges are also a rarity just like HP and Canon. Below is an illustration of how Epson names its standard and high yield cartridges. The more ink a cartridge has, the more expensive it is. By how much? That depends on the cartridge. Let’s compare some OEM cartridge prices to illustrate the price differences of a standard and high yield cartridge. An HP 63 currently sells for $18.99* and an HP 61XL sells for $35.99, that’s practically twice the price of the standard cartridge. An HP 564 is currently priced at $16.99 while its high yield counterpart, the HP 564XL, is priced at $28.99. For HP toners, the HP 80x is the high yield version of the HP 80a toner cartridge. The HP 80a is currently priced at $114.99 while the HP 80x costs $196.99. 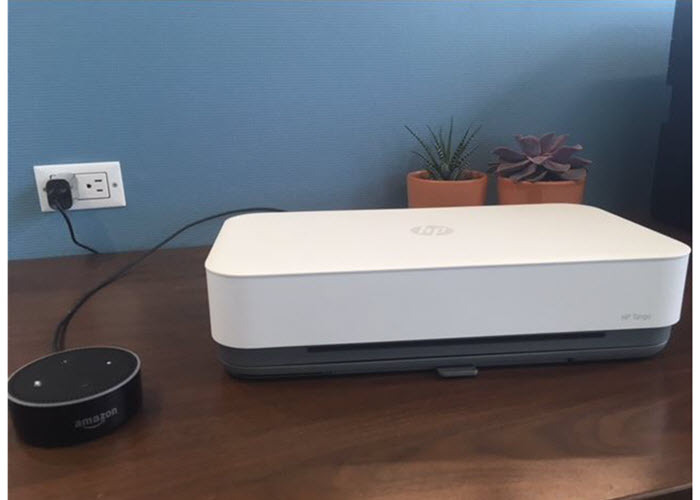 In a nutshell, there is a print capacity that fits everyone’s needs. If you print regularly, paying a little bit more for a high yield cartridge is worth it in long run because you will usually get a lot more prints than your average standard yield cartridge. *Savings based on price comparison between remanufactured/compatible cartridge prices on www.LDProducts.com and OEM cartridge and printer prices from the listed retailers: Staples. All prices effective as of October 9, 2018. OEM names are registered trademarks of their respective owners and are not affiliated with, and do not endorse LD Products. MY EPSON STYLUS NX420 USES NO.125 INK CARTRIGES. CAN I INSER/USET EITHER 126 or 127 INK CARTRIGES FOR HIGHER INK CAPACITY? OR ARE THEY TOO LARGE TO FIT? The Epson Stylus NX420 uses only Epson 124 and 125 cartridges. Epson 126 / 127 is not compatible with your printer so yes they won’t fit. Forcing it might result in costly damages to your machine. I think if you want to save more on ink in the long term, it’s worth getting the next model up which is the NX430. How do you find the number of copies made by an HP62XL cartridge? You can look it up online! The HP 62XL prints about 600 pages depending on usage. A standard HP 62 prints only about 200 pages. If your printer uses the HP 63 cartridge, the high yield version you are looking for would be the HP 63XL. The HP 63XL is the exact same size as a regular HP 63, it’s just filled with more ink so it will last longer in your printer. 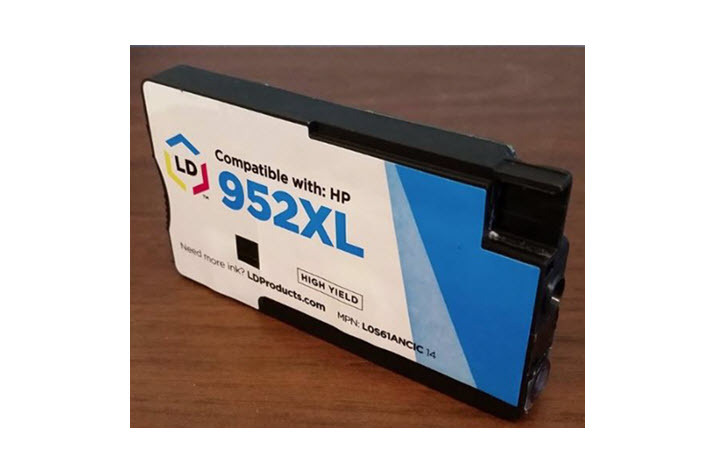 You can find an LD brand remanufactured version of the HP 63XL series here: https://www.ldproducts.com/HP/Remanufactured/Ink-Cartridge/HY-Black/F6U64AN/68268-Product.html. You Deserve Lower Prices on Ink! Shop the lowest prices on OEM quality ink and toner cartridges with LD Products. Inkjet vs Laser: Which Printer Is Right For You?